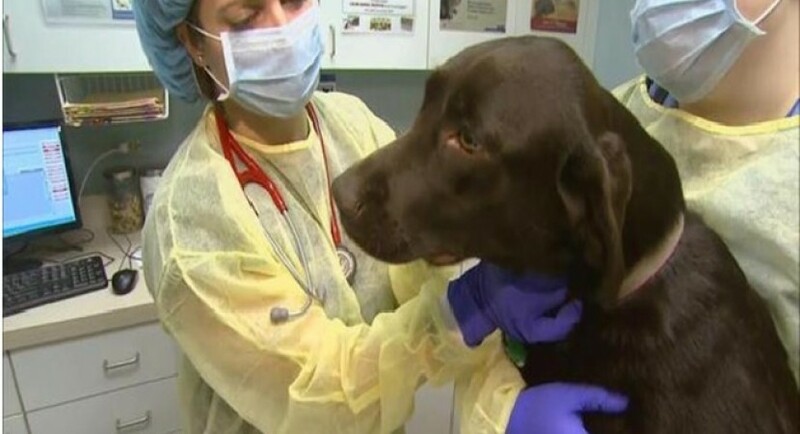 Dog flu virus spreads across US! 1. What is dog flu? Dog flu or canine influenza is an infection which is caused by one of the two virus strains: H3N8 and H3N2. Of these two, H3N2 is believed to be more commonly seen in pets in the United States. This H3N2 strain is more or less believed to have resulted from direct transfer of an avian influenza virus. 2. When it came to US first? In 2015, an outbreak started in Chicago which was caused by a canine influenza virus, H3N2. It was almost genetically identical to H3N2 strain which was previously reported only in Asia, specifically in Korea, China and Thailand. This virus is believed to be brought through O’Hare International Airport into the US by an infected dog from South Korea. Just like the flu which affects humans; in the same way, the symptoms of this dog flu hit the respiratory system of the dog, causing coughing, watery eyes, a runny nose and a sore throat. And, it’s usually accompanied by loss of appetite and high fever. Canine influenza virus is transmitted by close contact with an infected dog; more often in a restricted space including an animal shelter, boarding kennel or day care center. And, virtually all the dogs, regardless of their age or breed are susceptible. 5. How a dog with canine influenza virus treated? 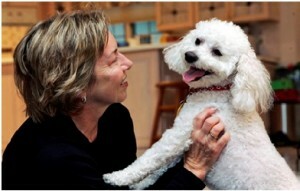 The course of treatment basically depends on one’s pet’s condition. It also takes into account various factors including the presence or absence of secondary bacterial infection, dehydration, pneumonia or other medical issues. The veterinarian might also prescribe medications, such as an antibiotic or a nonsteroidal anti-inflammatory. Also, dehydrated pets may need the fluid therapy in order to restore and maintain hydration. 6. Is there a vaccine? In November 2015, the US Department of Agriculture granted the conditional license to Zoetis for first commercially available H3N2 canine influenza vaccine. 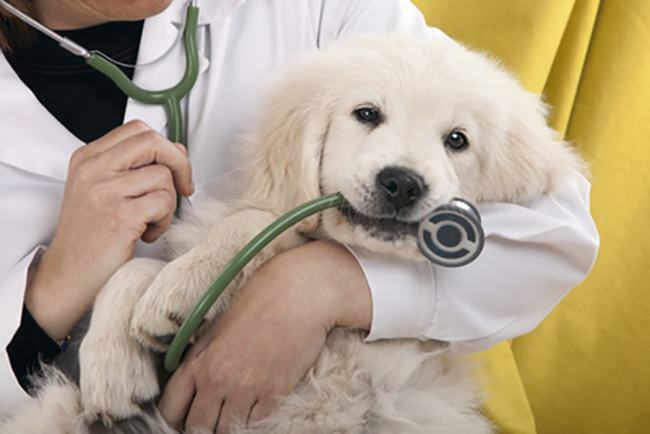 And, later in that month, Merck Animal Health has announced the availability of an H3N2 canine influenza vaccine, which is also conditionally licensed by USDA. 7. How one can keep their dog from getting the flu? The best way to minimize one’s dog’s risk of getting the dog flu is to keep their dog away from other dogs. And, if you spend time with other dogs; then be very sure that you wash your hands and also change your clothes before interacting with your dog. Since March 2015, thousands of dogs have been confirmed positive for H3N2 canine influenza across the United States; so it is pretty much necessary for the people to have proper care regarding this canine influenza virus.